Ireland is full of undiscovered beauty, craic, and culture. 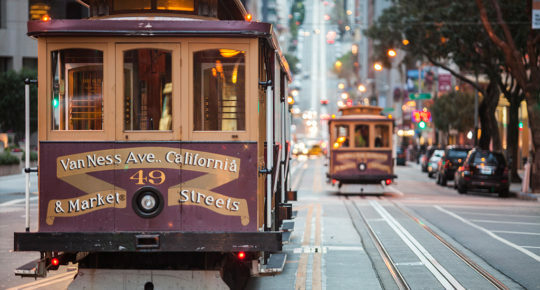 Skip the tourist trail and find something new on your next trip. 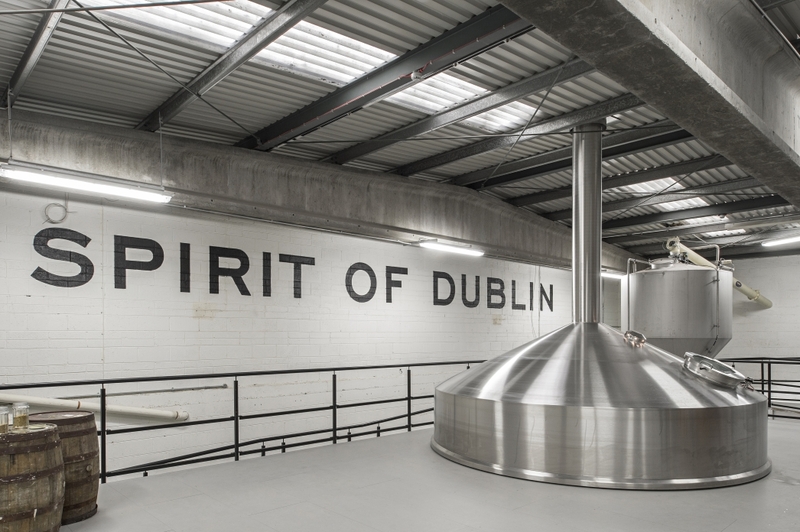 Some of Dublin’s hottest tourist attractions are breweries and distilleries, and with good reason. The Guinness Storehouse and the Jameson Distillery are both well worth a visit. But if you want to experience something different, take a tour of the Teeling Distillery. It’s the first new distillery in the capital for 125 years and it’s creating a stir in the Irish whiskey market. 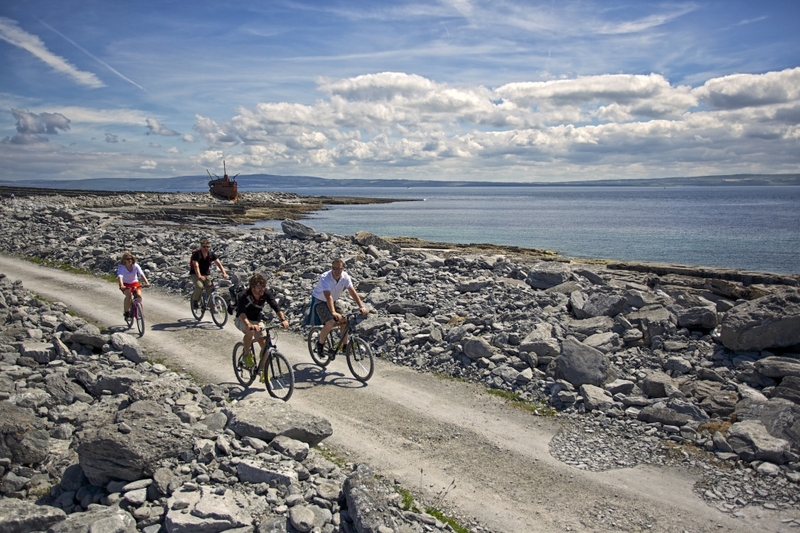 Sometimes overlooked by its big brothers, Inis Óirr is the smallest Aran Island. This is one Wild Atlantic Way treasure you won’t want to miss. Take the ferry over and soak in panoramic views of the Cliffs of Moher. 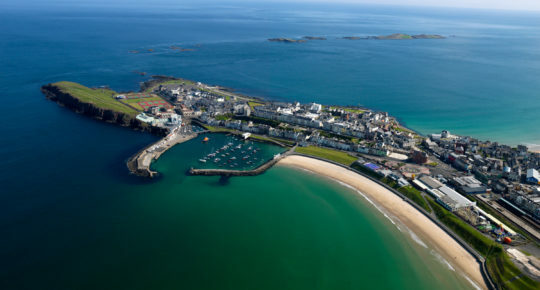 Walk or cycle around the 3km-wide island and discover its fishing village, castle ruins, shipwreck and more. Then chill out a night or two in one of the island’s B&Bs. It’s no secret that Cork is a foodie paradise. The English Market is legendary and the city even has a museum dedicated to butter. One place the locals love is Cafe Paradiso. It’s one of the best vegetarian restaurants in the country and you can stay overnight in the lovely rooms upstairs too. Home to the Curragh Racecourse, Punchestown, and countless riding schools, Kildare is well known internationally for horses. And at the National Stud, you’ll get more than you bargained for. Created over 100 years ago, these Japanese Gardens are some of the finest in Europe. Ireland is home to many incredible pubs, but Jim O’ the Mill in a tiny Tipperary village called Upperchurch has built a reputation as the best watering hole in the country. Take a trip to the Premier County and experience it for yourself. Jim O’ the Mill has just one beer tap, a roaring turf fire, raucous live music and, of course, an unbeatable welcome. Venture to a Midlands town in Co. Laois this summer and you might get a scare. The annual Durrow Scarecrow Festival takes place from 29 July until 6 August. Come here for a unique taste of rural Ireland. 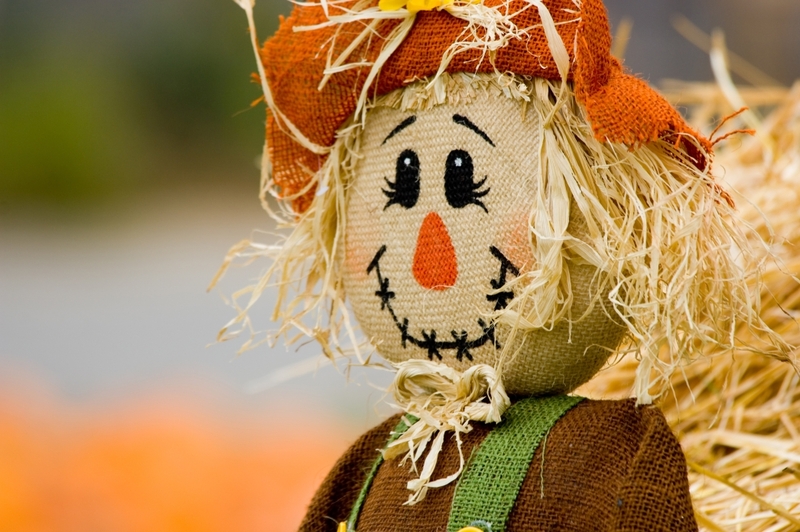 You might even learn how to make an award-winning scarecrow too. 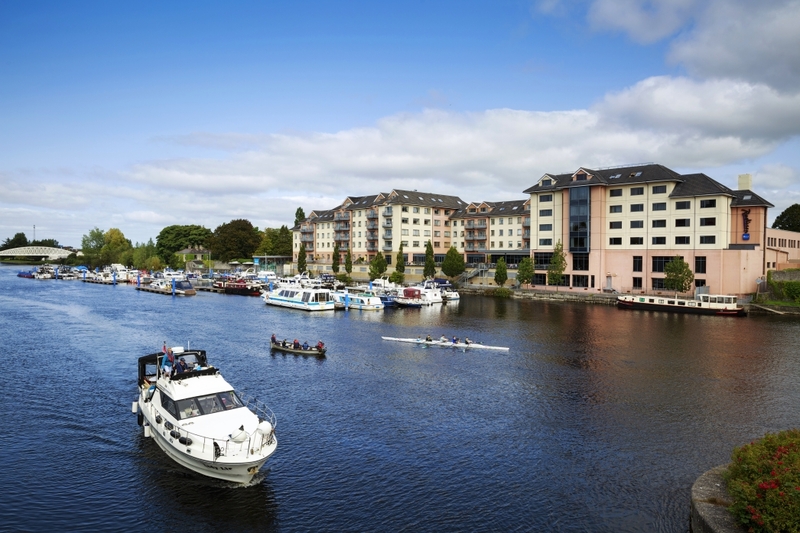 The lifeblood of Ireland’s Ancient East is the River Shannon. Essential for everything from food production to transport to culture, this body of water shapes every county it flows through. Pick up your boat and sail through thousands of years of Irish history. Galway is a food lover’s paradise. 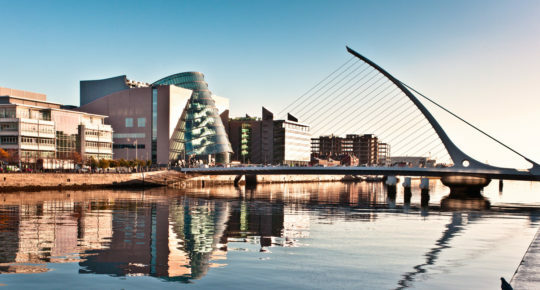 The charming west of Ireland city is packed with first-rate restaurants. Sitting pretty in the heart of Galway is the Michelin starred Anair. Book a dinner reservation, or go a step further and learn how to recreate the dishes yourself in the restaurant’s in-house cookery school. From dinner party planning to fish perfection, pick your course and bring a taste of Ireland home to your kitchen. The Wild Atlantic Way has some of the best surfing in the world. If you’re a beginner, learn the ropes in Ballybunion Beach, Co. Kerry. Up for a challenge? Head to Sligo’s infamous Mullaghmore Head. While you’re surfing the waves, you might even catch sight of a whale or dolphin too. 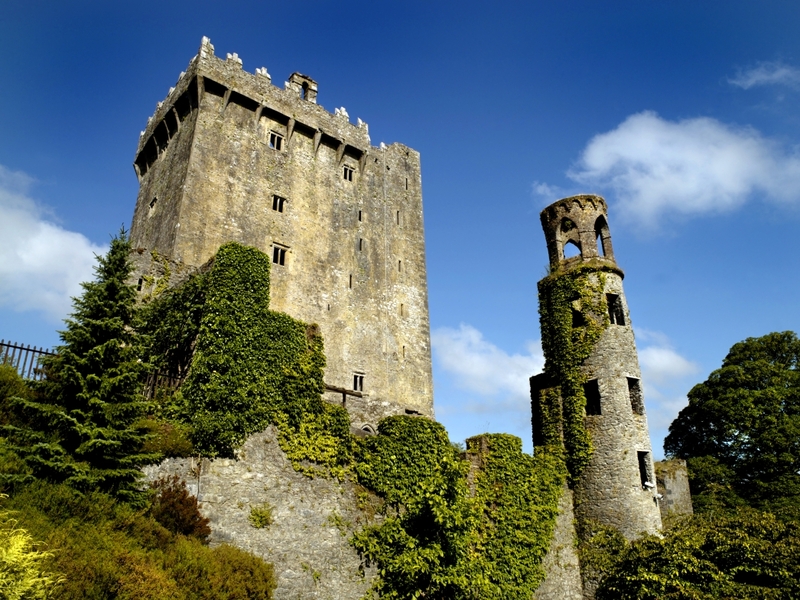 Blarney Castle in Co. Cork is best known for its iconic Blarney Stone. People flock here to kiss it, but it shares the grounds with something very sinister… The Poison Garden has a collection of some of the world’s deadliest plants, from Wolfsbane to Opium. Some plants are so toxic they’re caged for your safety. Belfast is fast becoming a hub for innovative electronic music and digital visual arts. See the Northern Irish city showcase the best of its established and emerging talent at AVA Festival this June. Local heroes Bicep are headlining, alongside Floorplan, Hunee, and dozens more acts. 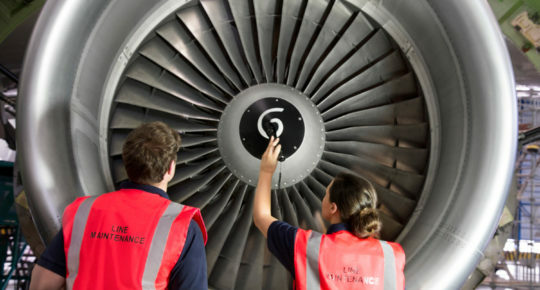 Find flights to Ireland with Aer Lingus. Thinking about a trip to Ireland this year? Check out these eight reasons to visit Ireland in 2018.